Aqua Cancun | 212 Inc.
← One decision that changes everything. Take Action. 1. Service – A+ the staff wouldn’t even let us pour our own coffee! 2. Comfort – A+ The rooms were gorgeous with great views and even at the pool you could relax on a bed equipped with a fresh set of sheets and pillows! 3. Night life – A+ The onsite lounges were great with great entertainment only a short taxi away! Posted on March 16, 2010, in 212 Inc., 212 Inc. reviews. Bookmark the permalink. 1 Comment. 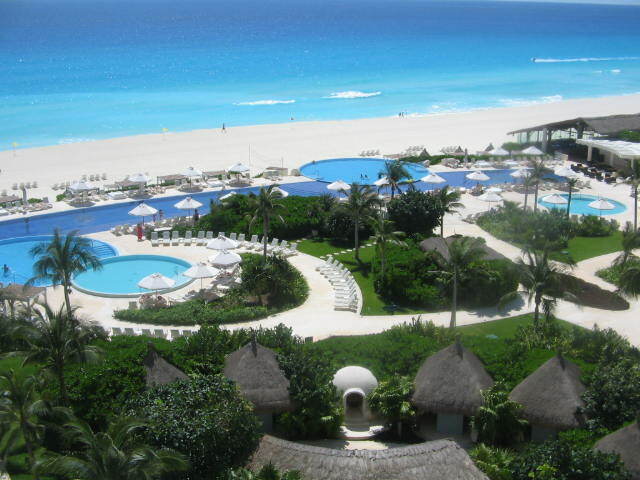 Cancun, Mexico Vacationscancun Woods Vacation PackagePart of the Yucatán Peninsula, Cancun quickly evolved into a truly world-class resort, with many outstanding stretches of white sandy beaches and Caribbean coastline. The development of the hotel complexes and overall infrastructure could hardly keep up with demand and Cancun quickly became a huge tourism success. Cancun is the ultimate vacation and resort destination whether your idea of a good time is surfing, kayaking, fishing, swimming, laying in the tropical sun, or staying out all night.